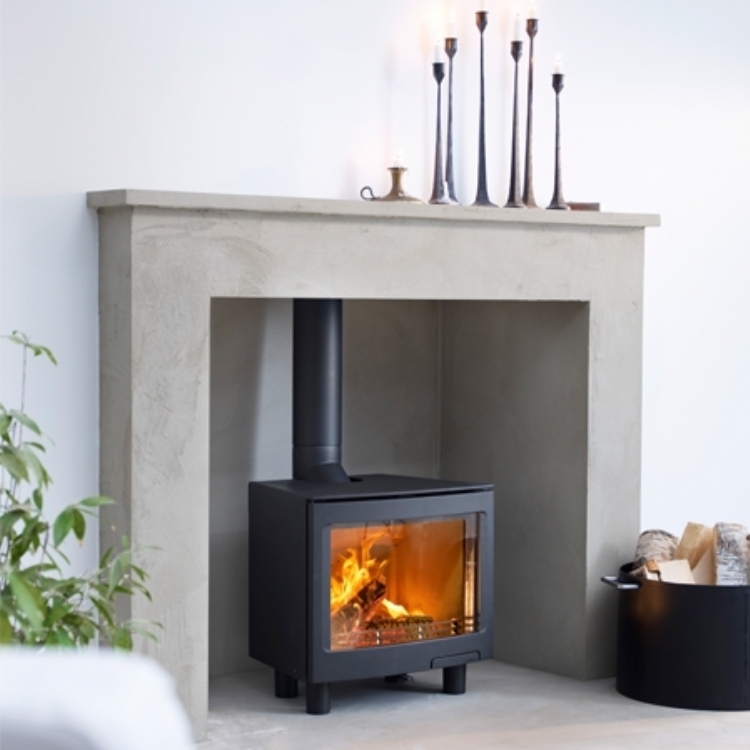 Contura i5 in a traditional slate fireplace wood burning stove installation from Kernow Fires. 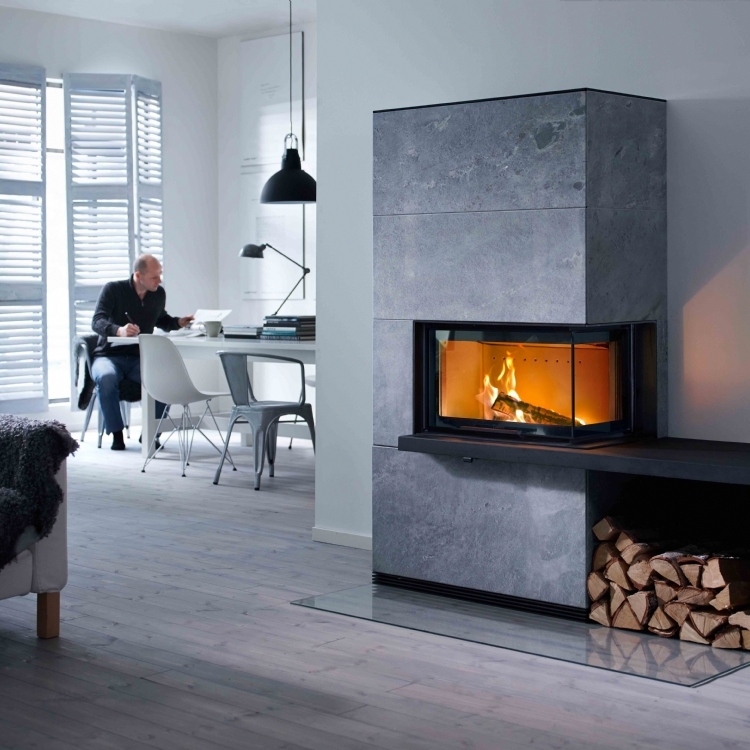 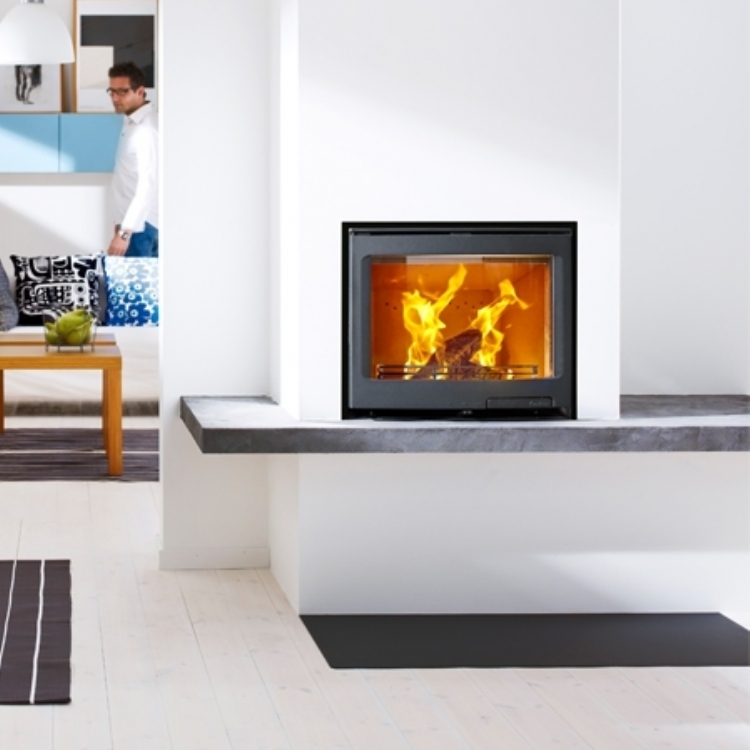 The Contura I5 fitted perfectly into this opening and the grey of the fire complements the slate. 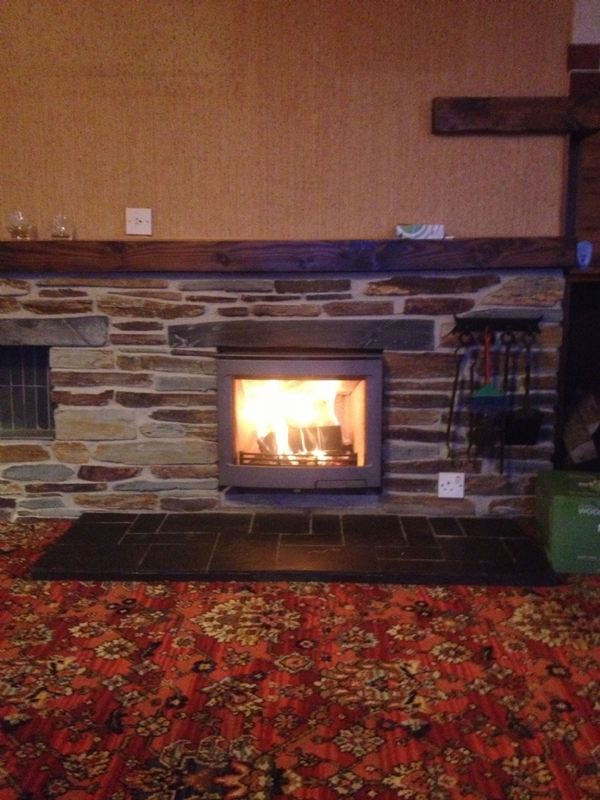 Using all the existing fireplace the fire was installed to the new flue system.